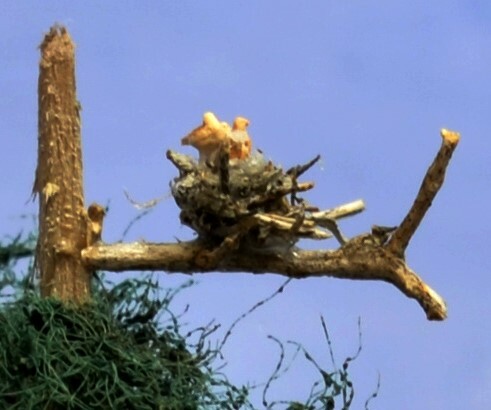 These birds of prey nests are made from real wooden sticks. theyare approximately 6mm (1/4") in diameter and will enhance many trees. They work well best HO/ OO and O scale trees.